Located in the famous Payal Market in Naraina Vihar, Tandoor N Grillz is a cosy casual dining restaurant serving Indian, Continental, and Chinese cuisine the right way. 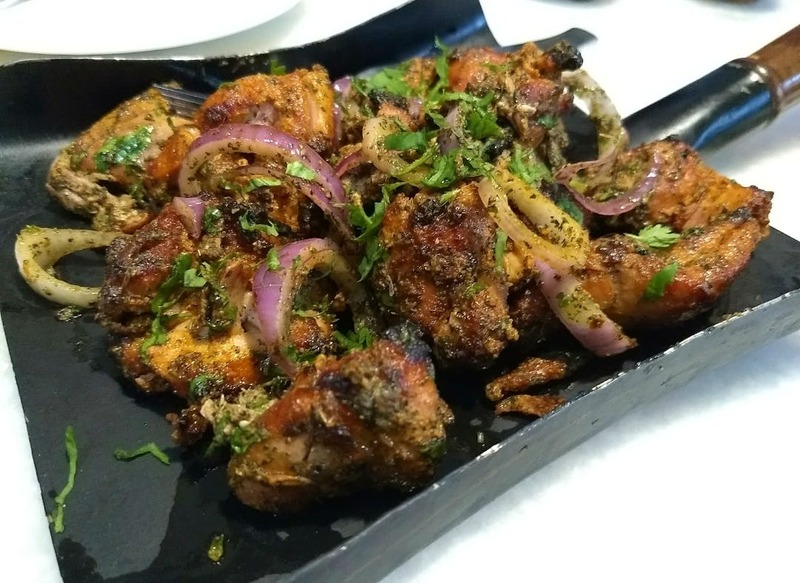 As the name suggests, this place has some good options in tikkas, with the hot favourites being Pudina Chutney Chicken Tikka and Chicken Malai Tikka. They also serve a special dish - African Devil Chicken Tikka, it's a must-try for meat lovers. Oh, and the vegetarians should try the African Devil Soya Chaap, it is delicious. If you're too tired to go out and visit them, you can simply place your order with them. They deliver across Naraina Vihar, Kirti Nagar, Rajouri Garden, Mansarovar Garden, Delhi Cantt., Inderpuri, Patel Nagar, and Mayapuri. So you can have food delivered to your doorstep if you reside in any of these areas. For a dining restaurant, the ambience is a bit too casual. The staff needs to be more informed of the items on the menu.